In today's press briefing, SUARAM confirmed that apart from individuals involved such as Najib and his close friend Razak Baginda, the Malaysian ruling party (UMNO) is the biggest beneficiary. 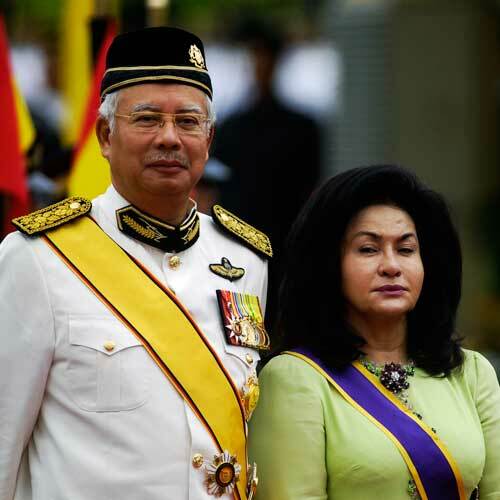 The evidence SUARAM lawyers have gathered include a sub-folder entitled "C4" which swivels the spotlight for the Altantuya Shaariibuu murder back onto Najib and his wife Rosmah Mansor. The Malaysian first couple have been accused of being involved in her murder and two of their bodyguards have been sentenced to hang for killing the 28-year-old Mongolian lady and exploding her body with C4 to prevent identification. 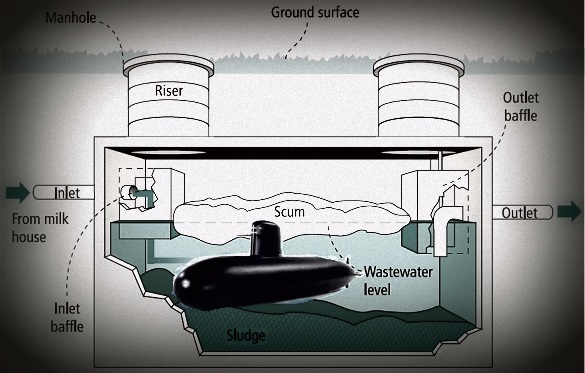 Altantuya, who Baginda admits was his mistress, is believed to have had knowledge of the Scorpene transaction. Apart from Najib and Baginda, former finance minister Daim Zainuddin was also implicated when SUARAM revealed that documents seized by the French police included a note that named Mohd Ibrahim Mohd Noor as one of the players. According to SUARAM, Mohd Ibrahim is close to Daim.